In an effort to provide you with a more definitive diagnosis, Guilford Orthopaedics and Sports Medicine Center provides convenient access to a variety of diagnostic services. For information on Fluoroscopy in relation to Spinal Injection, click here. 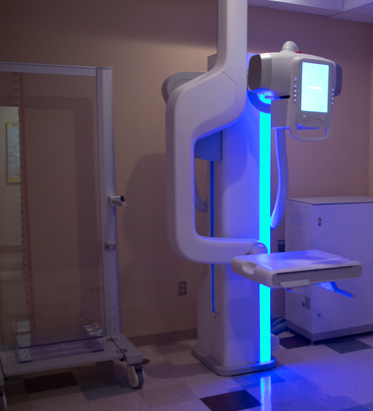 For more information about MRIs, click here.